Toro y Moi’s sophomore effort comes out on February 21st, in the UK, through Car Park – but for those of you who can’t wait Urban Outfitters website is offering an exclusive first listen of the whole record. As well as a stream of the album there’s a nice little interview to go with it. Underneath the Pine is out 21 February. 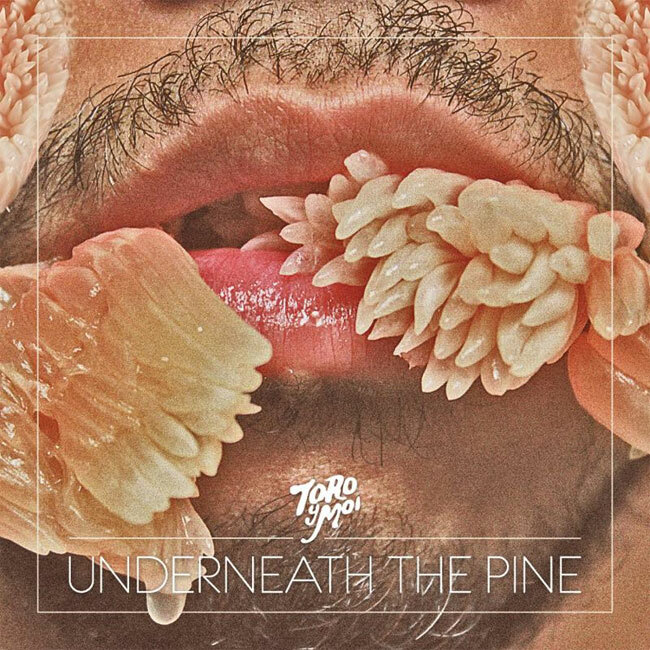 This entry was posted on 8 February, 2011 at 1:01 pm and is filed under News, Stream with tags car park records, toro y moi. You can follow any responses to this entry through the RSS 2.0 feed. You can leave a response, or trackback from your own site.